Notes: Name inscribed on Memorial erected in memory of the Officers and Men of the South African Heavy Artillery who died in the Great War 1914 - 1918. Includes names of 4 men of the Royal Marine Artillery. 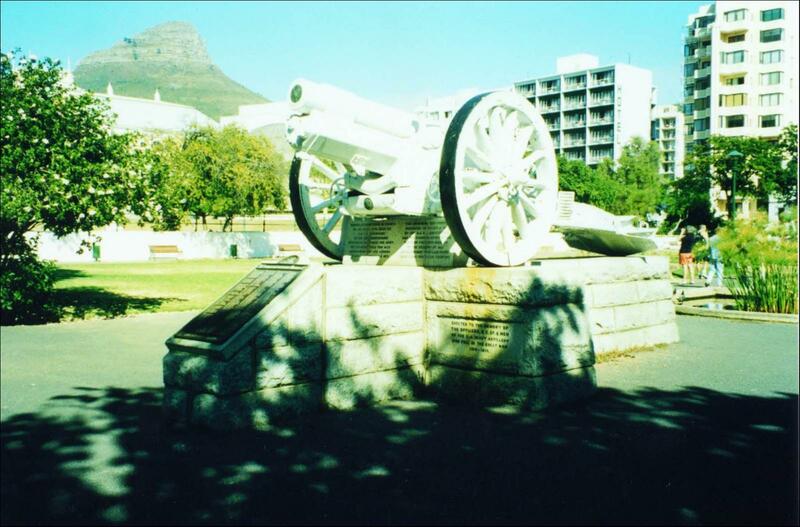 Located at Company's Gardens, Capetown, South Africa.